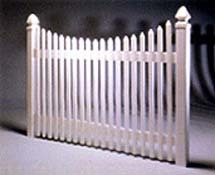 These fence products come in a wide range of sizes, heights, and lengths. 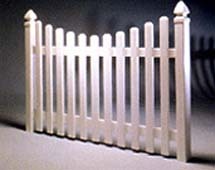 That's why it's easy to custom-design a fencing concept to suit your individual needs. 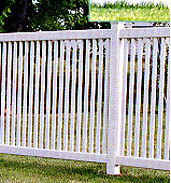 It's as simple as calling Metro Fence at (724) 695-8650. 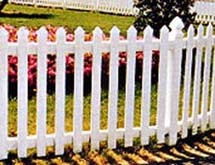 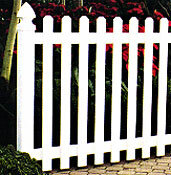 Traditional style vinyl picket fence is durable yet elegant. 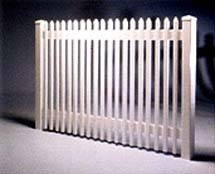 It creates an ambience of nostalgic style, combined with good old-fashioned American craftsmanship. 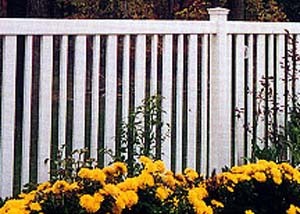 Contemporary style vinyl picket fence designs meet the needs of today's demanding lifestyles. 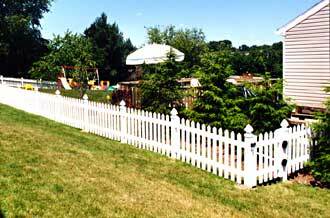 A durable, yet virtually maintenance-free fence adds value and aesthetic appeal to any property.